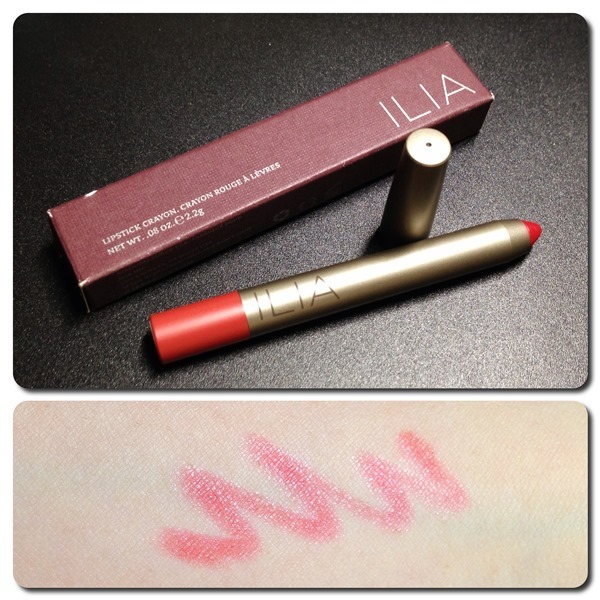 ilia beauty | Makeup Stash! I recently discovered Pure Tincture, a local establishment that specialises in natural/organic skincare and makeup. Among the brands they carry is Ilia Beauty whose products are made with up to 85% certified organic ingredients.